Adam Michael has this to say “Hop is probably most famous as a flavouring and stability agent in beer and is related to the hemp family. 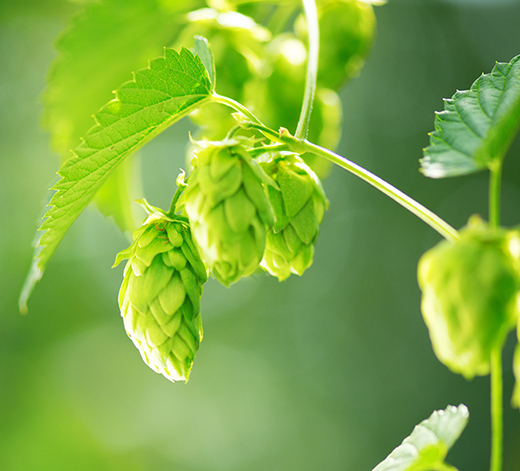 The hop plant contains the hops, stunning looking flower clusters, that are picked, dried and steam distilled to give us hop essential oil. The colour is clear to pale yellow and I would describe the smell as clean, sweet, and somewhat herbal and vegetative. The consistency is water like and I am very proud to say this is English material.